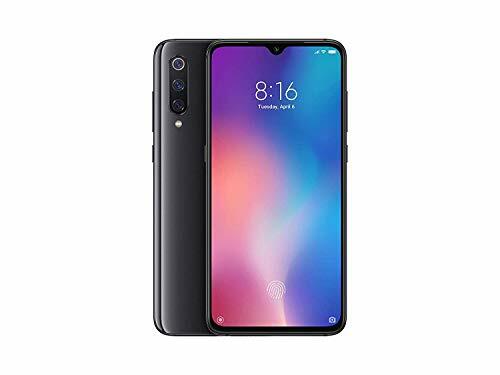 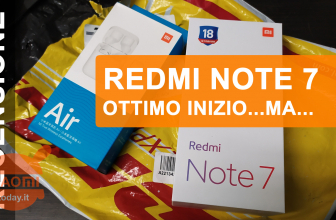 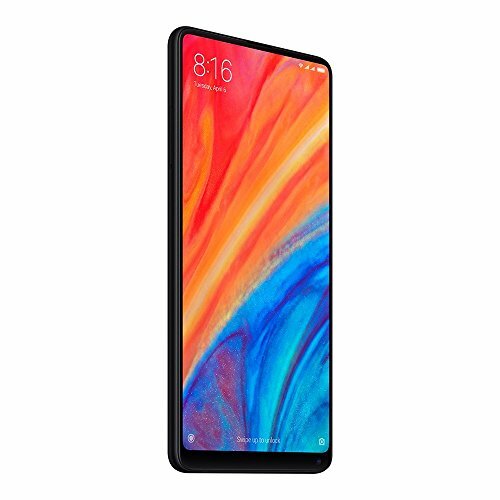 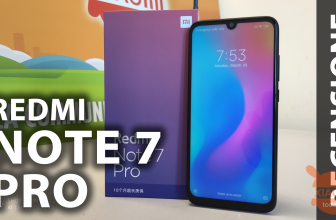 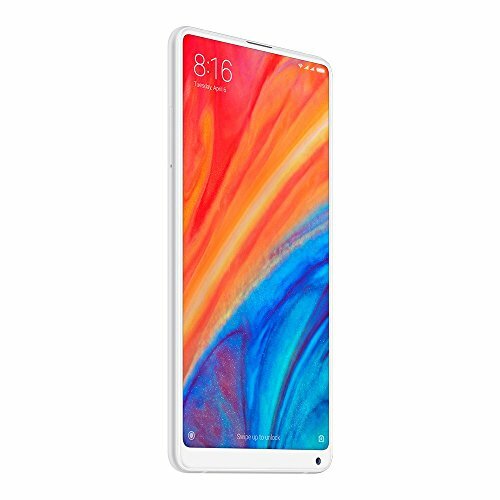 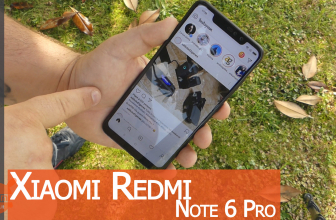 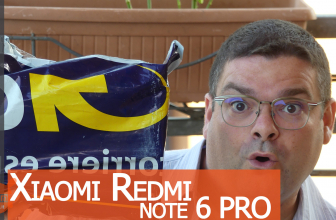 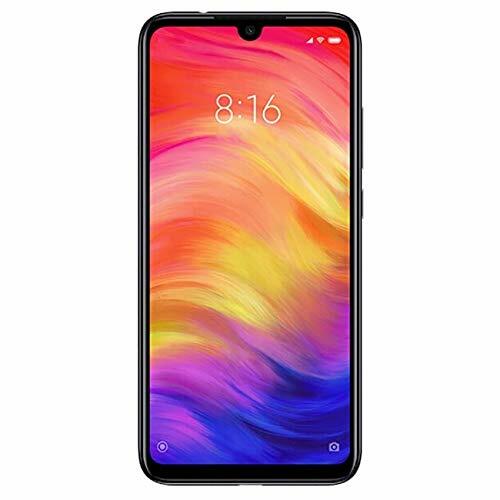 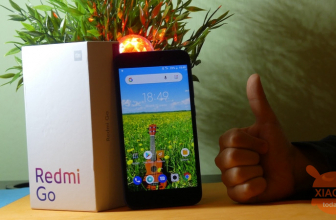 Review RedMi Note 7 PRO - The best RedMi ... but is it worth it? 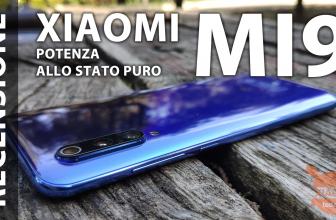 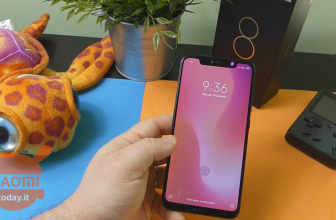 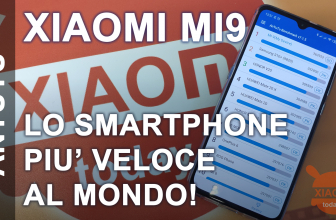 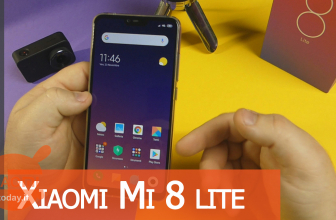 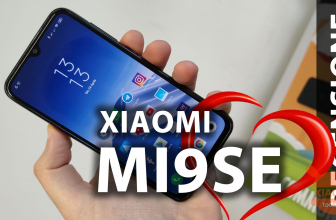 Xiaomi Mi9 Review - The most powerful smartphone in the world! 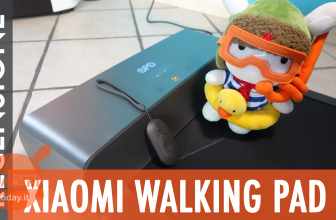 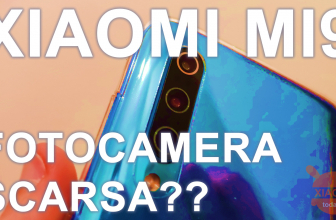 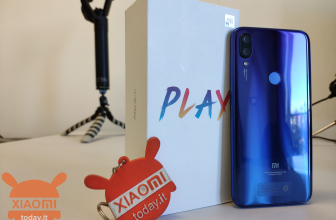 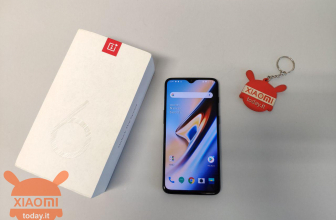 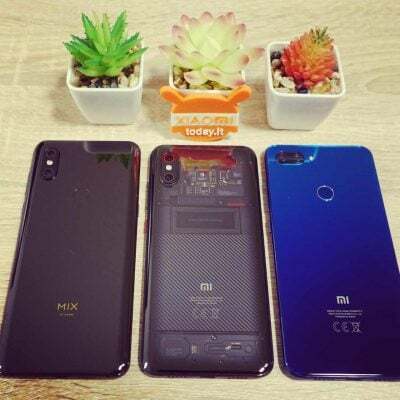 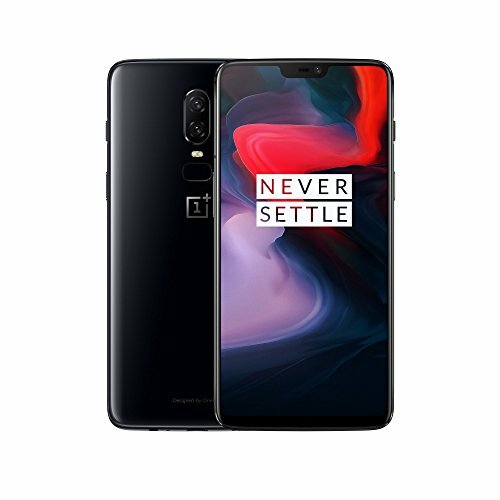 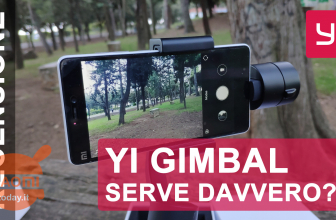 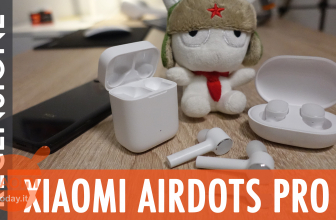 Xiaomi Mi9: Is the camera really poor? 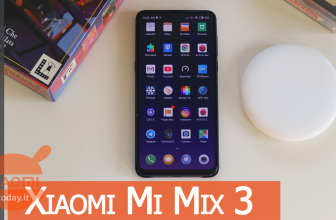 Xiaomi Mi Mix 3 Review - Top or Flop?